DuPont has completed construction on a probiotics fermentation unit at its Rochester, New York, facility. The unit, now largest in the world, is part of a multiphase nearly US$100 million investment to expand its probiotics capacity and delivering probiotics to dietary supplement and food and beverage manufacturers. The fermentation unit is fully operational and will serve as a crucial resource in propagating bacteria and enabling high potency, stability and efficacy of probiotics. The fermentation unit will also optimize DuPont’s production capability, enabling the company to increase the pace of delivery to customers and the market. 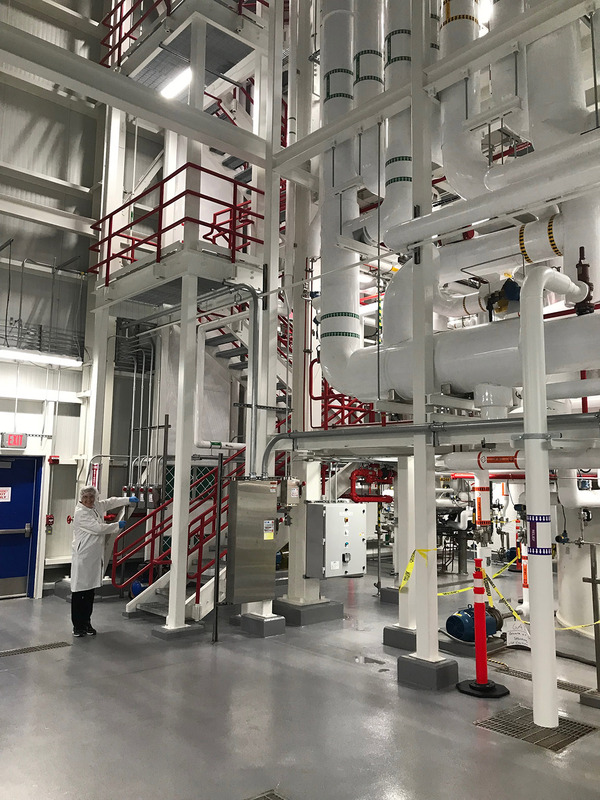 In addition to today’s announcement, DuPont also completed a probiotics capacity expansion at its Madison, Wisconsin, facility in late 2018. The investment was used to upgrade equipment and increase the pace of new product development and significantly improved delivery times on pilot material for clinical trials and customer evaluations.